Life • Meditation • Alignment. 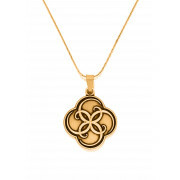 Treat yourself to this Alex and Ani necklace. 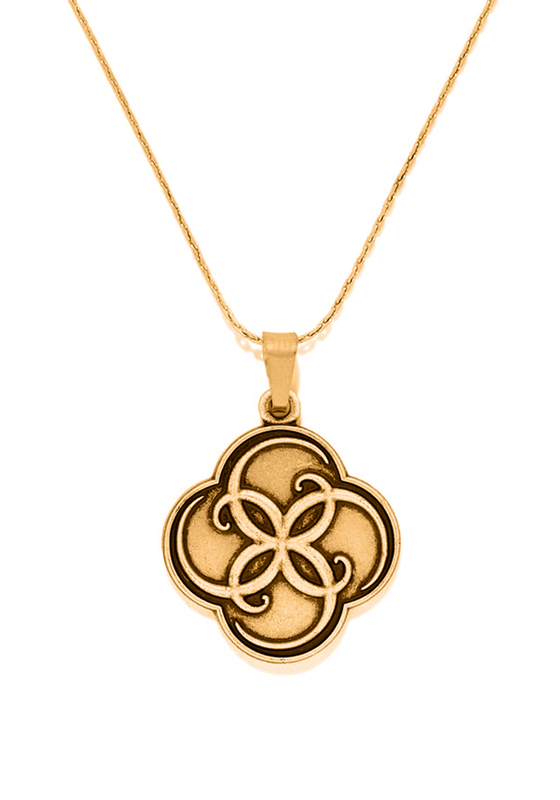 The necklace is very detailed with an almost Celtic like design carefully designed onto a gold plated pendant completed with some swirls top add some dimension.